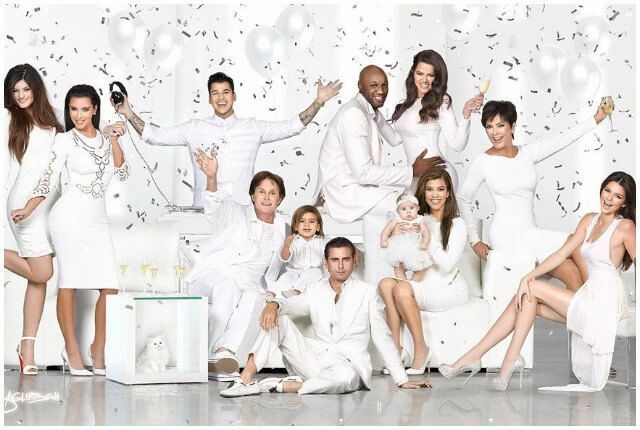 There’s no Christmas card like a Kardashian Christmas card. Over the years, the Kardashians have staged tacky and over-the-top backdrops for their annual Christmas card while showcasing family members in various stages of both undress and cosmetic enhancement. 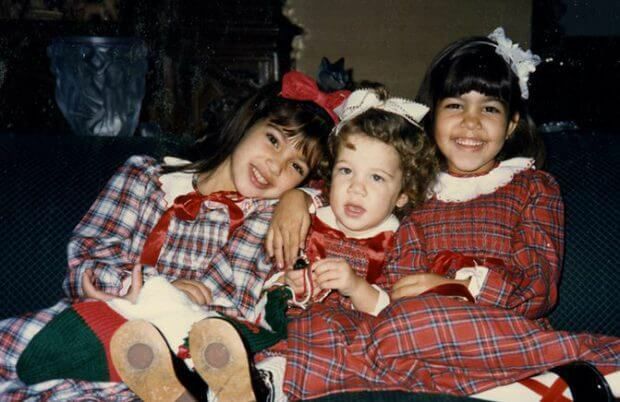 Peep this festive collection of holiday cards that reaches as far back as the ’80s, when papa Kardashian was still alive and Kris Jenner embraced the nose she was born with. The photo set provides a drab-to-glam timeline of the KarJenner siblings’ romantic entanglements, with various ex-beaus popping in and out of the group pics. 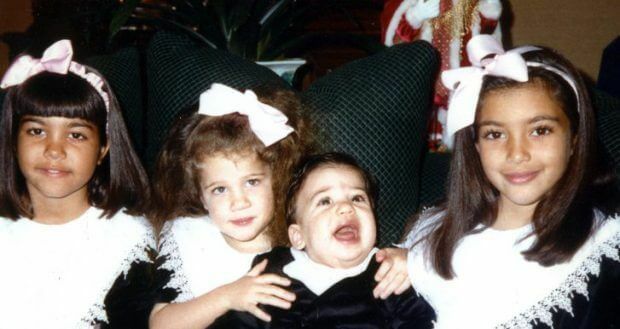 It’s a Kardashian Christmas! Nothing says Christmas like matching plaid and tartan. While not an official family holiday card, this snap features the golden trio- Kim, Kourtney and Khloe snuggled together on a cozy December night.